Logging in will give you access to eBilling, AutoPay, bill history, and other features. To view or pay your bills, start by selecting your state and municipality. A non-refundable convenience fee may apply. * Not all bill types are available to all municipalities. 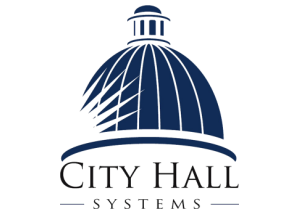 City Hall Systems has partnered with your municipality to offer a quick and convenient method to view and pay their municipal bills. Please consider taking full advantage of the payment and billing features by creating your own Personal Account. Online bill payment can be made by using your credit or debit card, or electronic check. There may be a non-refundable convenience fee associated with your use of this site. You will be advised if a fee applies, and its amount, before you complete your transaction. Please review our Terms and Conditions of Use governing your use of this site. Copyright © 2019 - City Hall Systems, Inc. - All Rights Reserved. For help, Monday-Friday 8:30AM-5PM ET, please call 508-381-5455.